Dr. Moawad is a neurologist and teaches at Case Western Reserve University School of Medicine and John Carroll University. She is the Editor-in-Chief of Neurology Times and she regularly writes and edits health and career content for medical books and publications including Medical Economics, Physicians Money Digest, and Neurology Times. Dr. Moawad is the author of Careers Beyond Clinical Medicine, a book for physicians and health care providers who want to learn how to pursue diverse career options in healthcare. She provides career resources for physicians and health care providers on her website, nonclinicaldoctors.com. 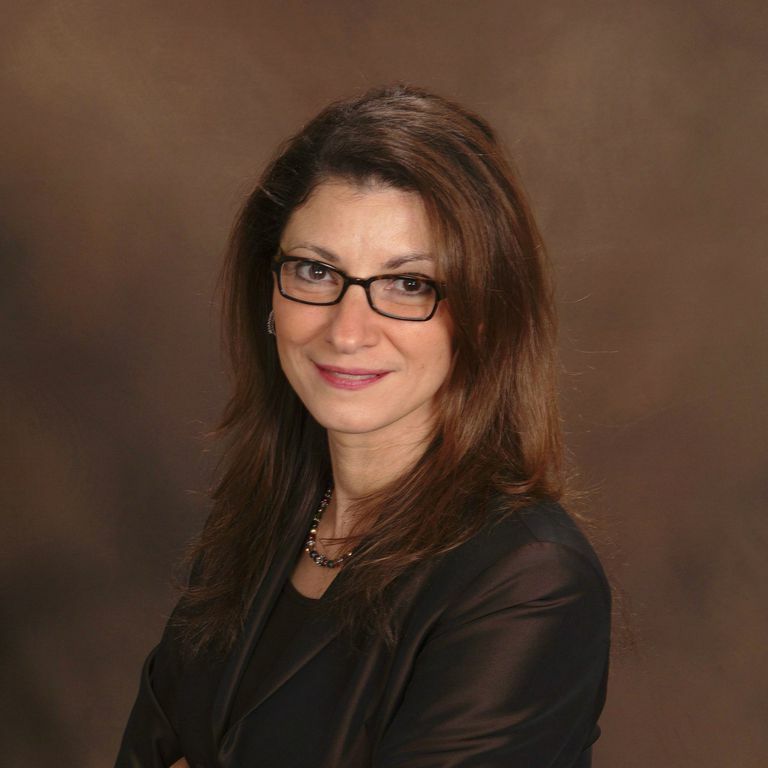 Heidi Moawad MD is a graduate of Case Western Reserve University School of Medicine. Dr. Moawad completed Internal Medicine Internship at Northwestern Evanston Hospital in Evanston, Illinois and completed Neurology Residency at University of Chicago Hospital in Chicago, Illinois. Dr. Moawad has experience as a clinical neurologist and as a consultant in the health insurance industry. Neurological disease can be overwhelming and frightening. The more you know, the more likely you are to achieve the best possible outcome. We live in an age of empowerment through knowledge, and the Internet is currently the most widely used source of health information. As a physician and a medical writer, I feel that it is a great privilege to be able to play a role in your healthcare. I strive to provide you with answers to your questions and concerns by giving you updated, accurate, and comforting information. Thank you for allowing me to be part of your journey. What are Rasmussen's Syndrome and Rasmussen's Encephalitis? Can A Person Really Be Scared to Death?